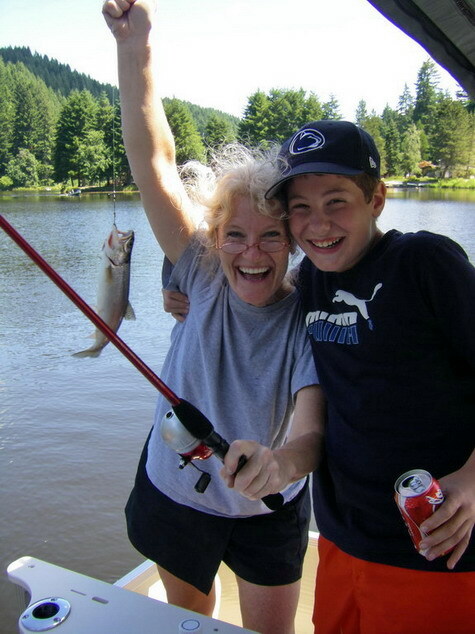 Fishing Season 2014 at Fishhawk Lake! 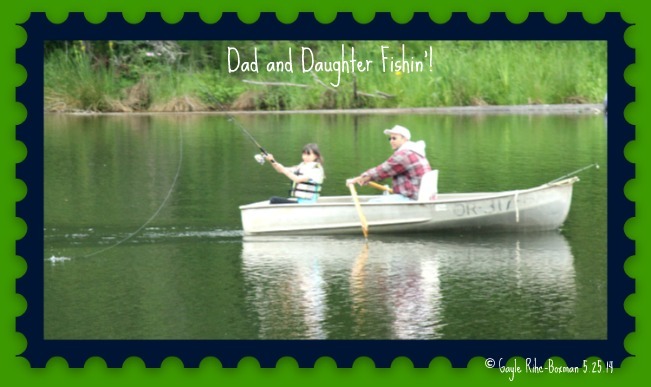 Fishhawk Lake–It’s “Ofishally” Fishin’ Season!! 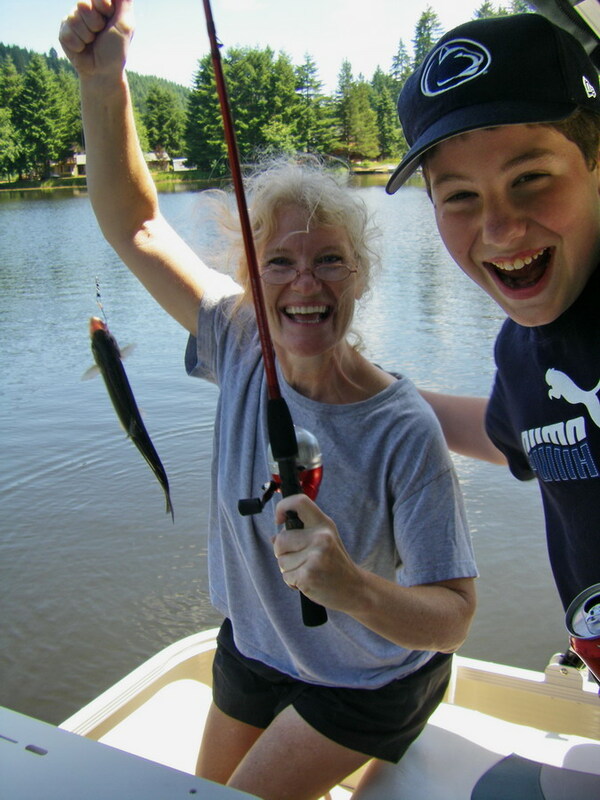 Grab your poles, your lures and head on over to a dock at the Fishhawk Lake clubhouse, into your boat or a lake shore and get your two trout per day–it’s Fishin’ Season at Fishhawk Lake! 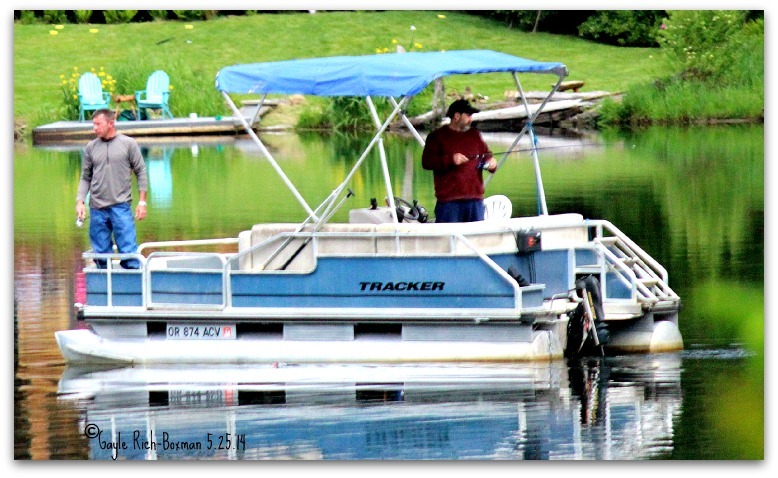 I have consulted my diehard fisherman owner of Vernonia Realty, Ken Bateman and put together a post about fishin’ on and around Fishawk Lake. (Click here:Fishing Season). At Fishhawk Lake, we follow the same sport fishing regulations as a private lake community that are also set up for the rest of the state. We do have a few fisherwomen and one caught a 23″ salmon or steelhead from what I’ve been told recently, but I don’t know if that’s a “fish story” or the truth! Cutthroat trout caught by my sister at Fishhawk Lake! 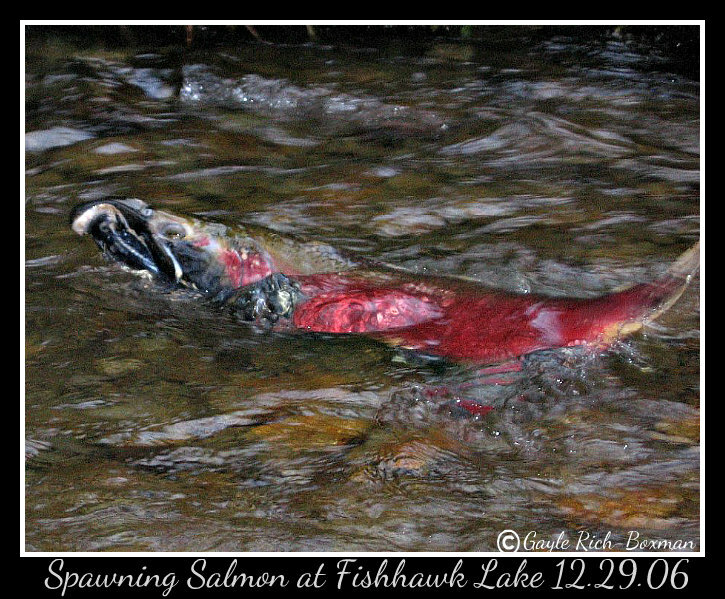 just make sure you catch and release all salmon and steelhead. 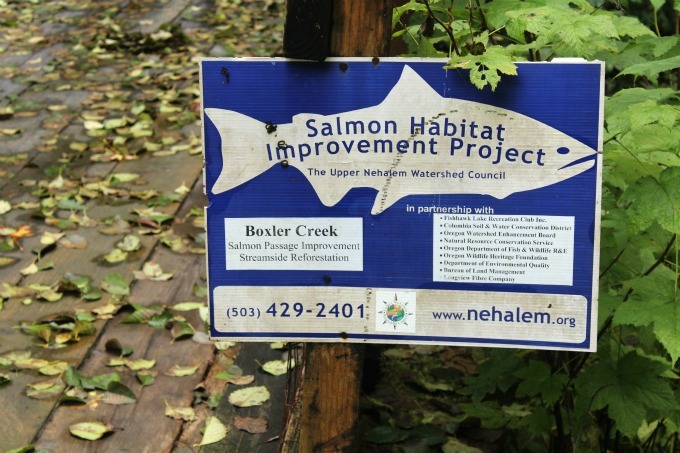 You can catch and keep two cutthroat trout per day. 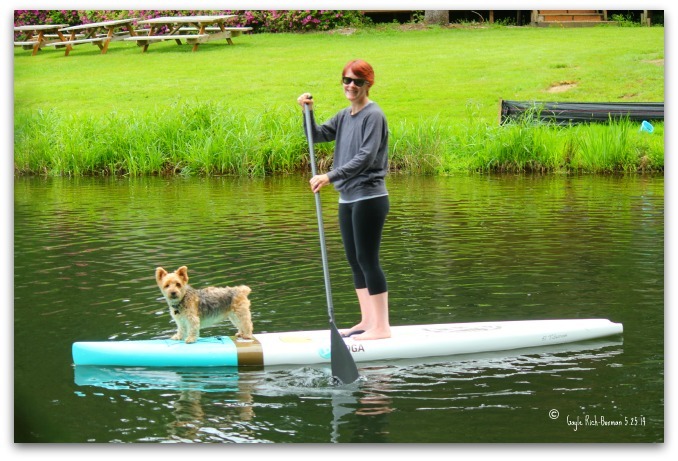 For those of you who don’t want to fish, there are other activities at Fishhawk Lake to indulge in! So, for all of those fishermen and fishing widows, here’s an appropriate video and song for you by Brad Paisley! And if you’re just wanting to see what we’re all about out here at Fishhawk Lake, give me a call and we’ll talk. Originally published on ActiveRain Fishhawk Lake Real Estate blog. This entry was posted in Catch and Release fishing, Events, Fishhawk Lake Seasons, Localism, Sports at Fishhawk Lake and tagged cutthroat trout, Fishhawk Lake activities, fishing rules and regulations, Fishing season, kids' activities, lake fun, resort community, salmon fishing, things to do at Fishhawk Lake. Bookmark the permalink.